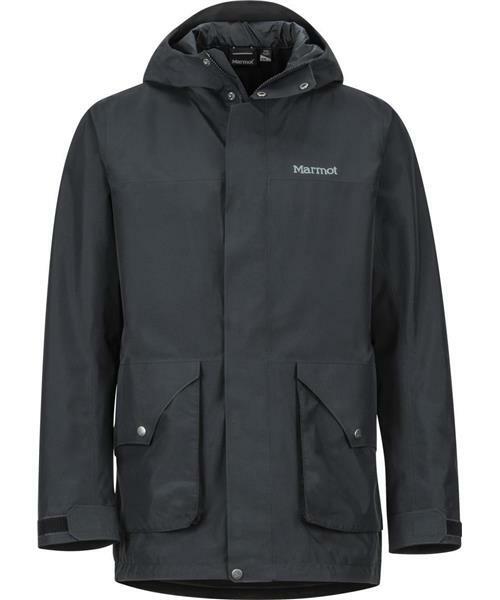 When a sudden storm hits on your next urban adventure, be prepared with a shell like the Men's Wend Waterproof Jacket. GoreTex® technology repels water to keep you dry while the 100% seam taped 2-layer construction prevents leaks. Built-in Angel-Wing Movement™ and articulated elbows will keep your arms moving comfortably as you explore the city. Zip up this shell over an insulated jacket for additional warmth and protection.